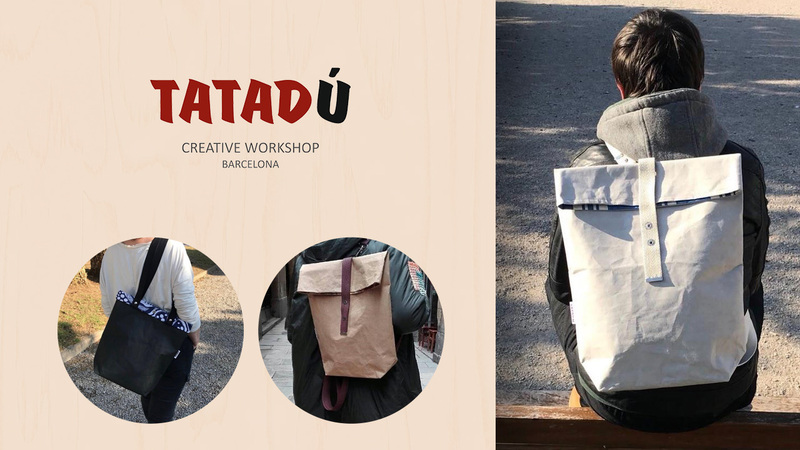 TATADÚ is a project that focuses on nature, recycling and respect for the earth, we could make handbags with fabric, leather, plastic or other materials, but we choose cellulose fiber, a natural washable material that respects the environment, recyclable, resistant, clean and free of any harmful substance. Do you want to work with them? 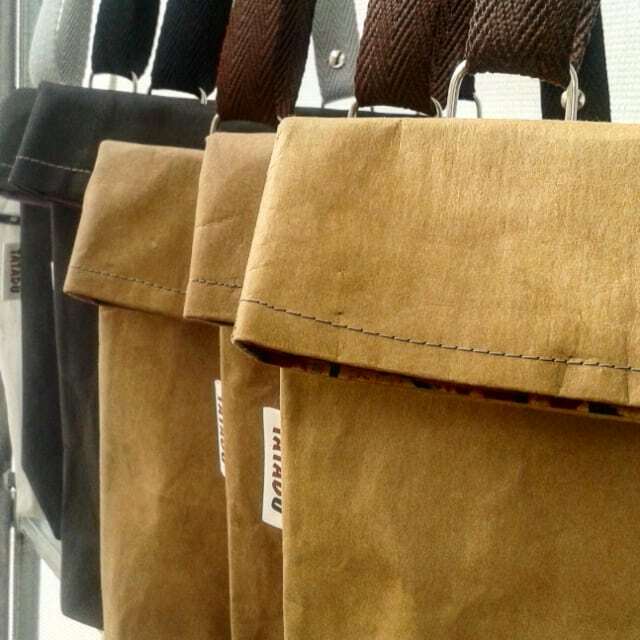 Do you want to know more about this brand? Ask us and we will send you the catalog and a report of this company.